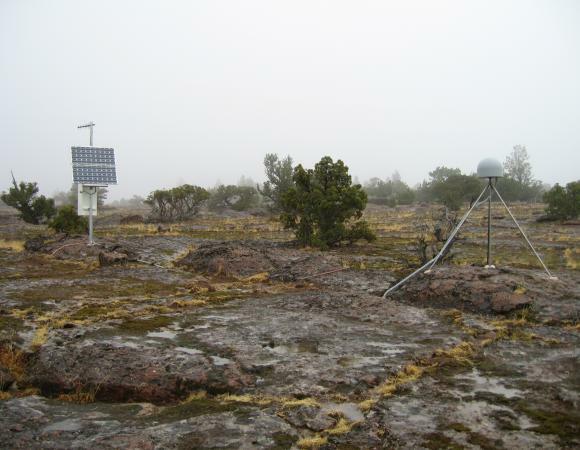 As of the end of September 2007, the Plate Boundary Observatory installed 708 GPS stations, 44 borehole strainmeters, and three long-baseline laser strainmeters. PBO has now produced 470.5 GB of raw data (single copy, not counting seismic data) in 877,231 data files. PBO has now produced 218.3 GB of seismic data (single copy, miniSEED format). PBO has also now produced a total of 688.8 GB of raw data. All PBO data are publicly available at EarthScope funded data centers. PBO has collected approximately 95.8% of the data that could possibly have been collected over the PBO lifespan. 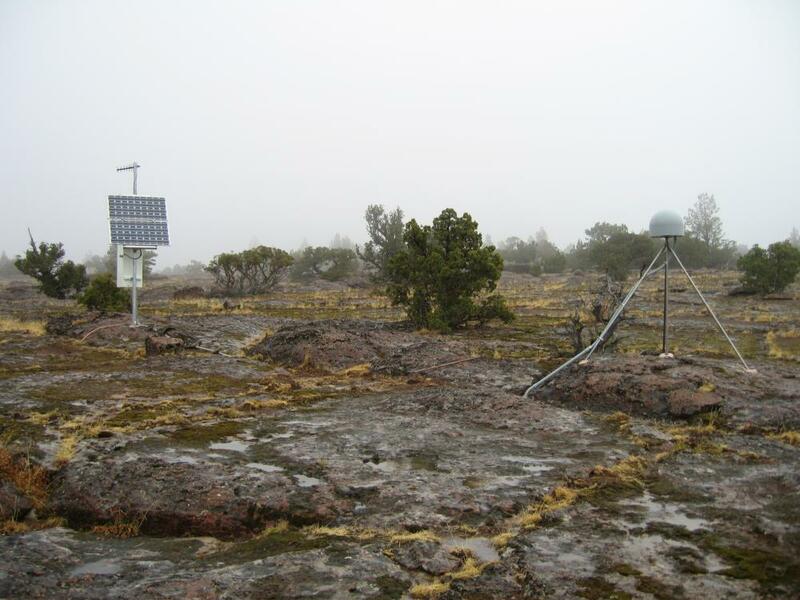 Data not recorded were due to the NetRS failures in 2005 and power failures at the Anza borehole strainmeters in the summer of 2006. No data have been lost to date once they have entered the PBO Data Management System. 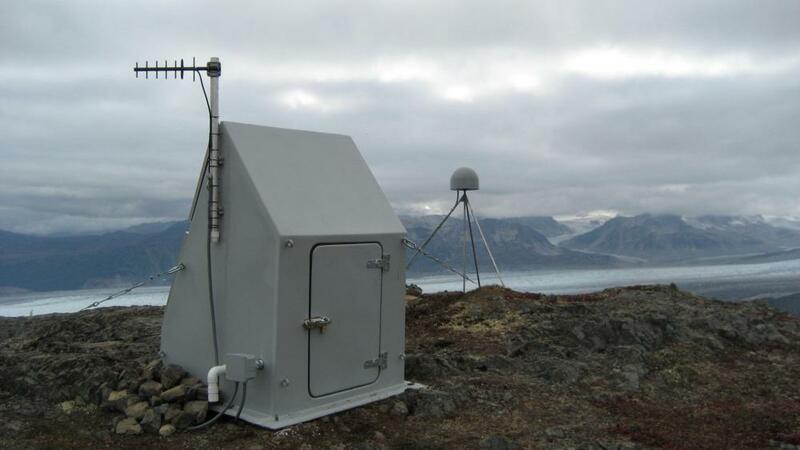 On September 10th, PBO Field Engineers Max Enders and Heidi Willoughby completed AC51, the 100th PBO GPS install in Alaska. The site is located on the western site of Cook Inlet near Strandline Lake located about 50 miles west of Anchorage and has a spectacular view of the magnificent Triumvirate Glacier. 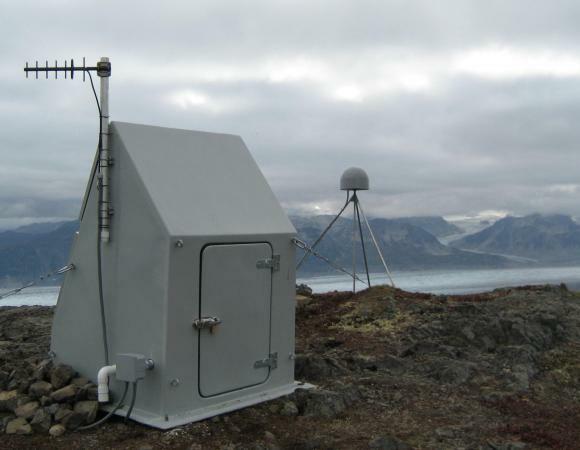 The site is collocated with an existing U.S. Geological Survey, Alaska Volcano Observatory seismometer allowing PBO to install the site at this location under an existing permit from the State of Alaska Department of Natural Resources. The site was installed in excellent bedrock consisting of highly competent, unfractured granite and was installed in two days. On September 19th, Ken Austin called in to report that the 100th GPS station had been installed in the Pacific Northwest region. 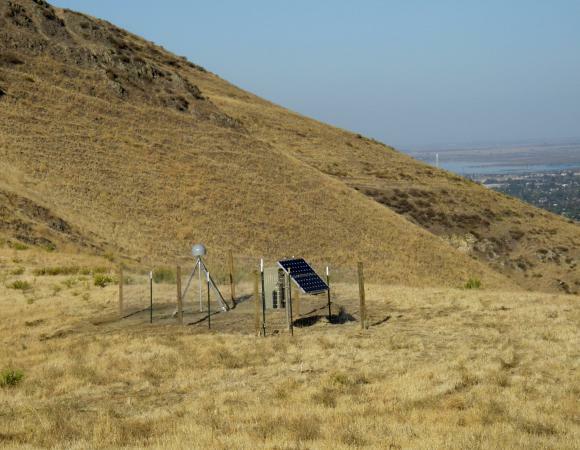 The 100th installation was station P390, a short drilled braced monument near Jackass Butte, Oregon. This station is located on BLM lands, in the Burns District. The data is sent via radio to a relay at P392 outside of Burns, Oregon. On September 22nd, Brain Coyle, Andre Bassett, Chesea Jarvis, and Jeremy Smith installed the 700th GPS station for the Plate Boundary Observatory. 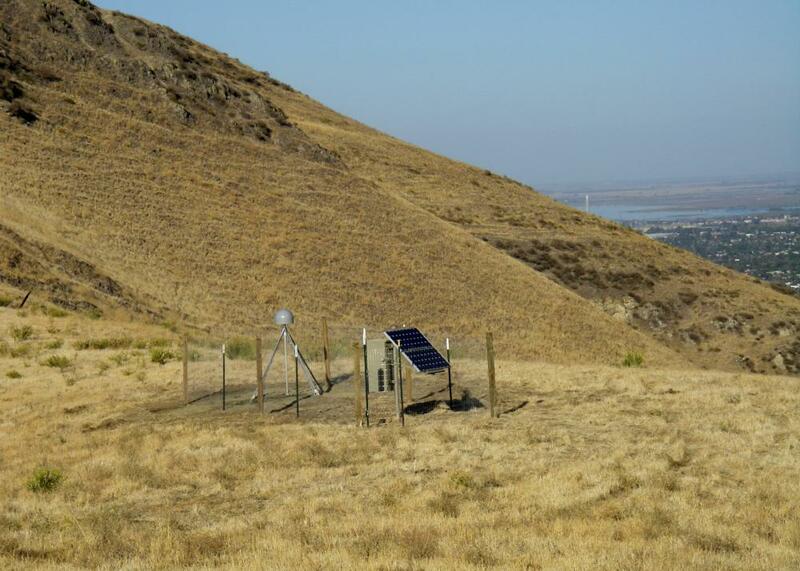 P248 was installed near the Black Diamond Mines in Northern California. The station was a deeply drilled monument, located in the East Bay Regional Parks. Cellular data communications is used to transmit data from this station to Boulder.